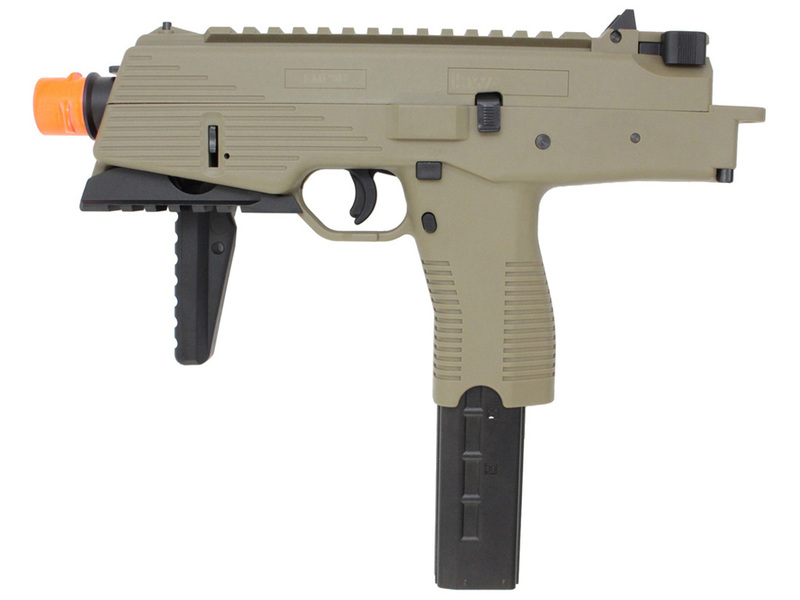 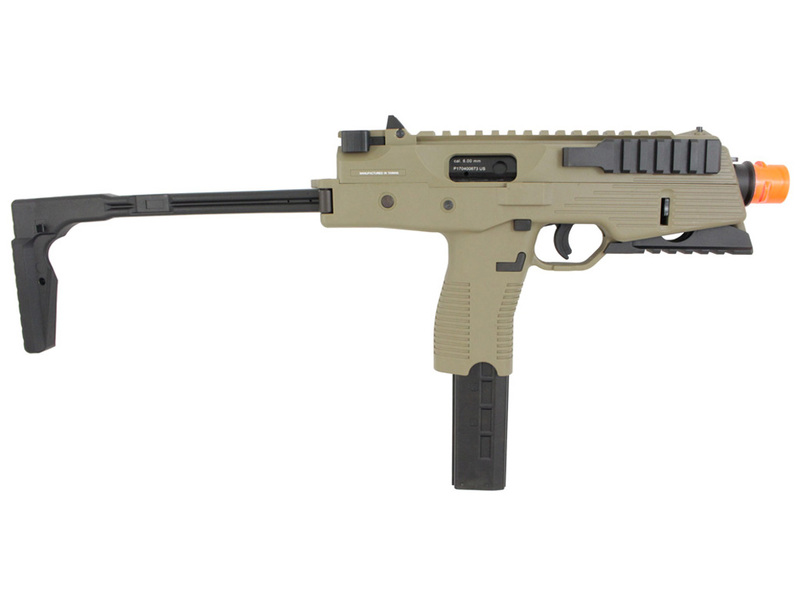 Comments: The KMP9R is a modern take on the 9mm submachine gun design. 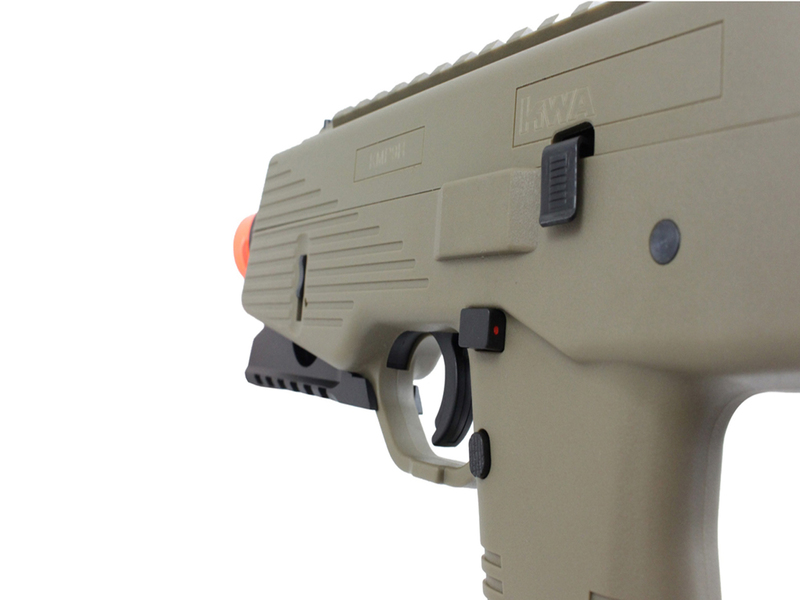 Powered by KWA's patented NS2 gas system, it fires with blistering muzzle velocity and clean, crisp blowback. 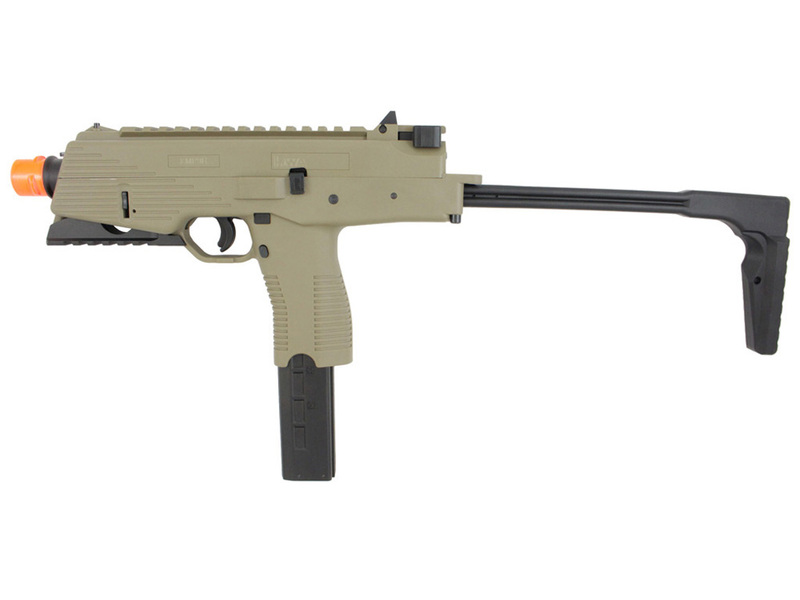 It's built for customization with two accessory rails, an optics rails, and a folding stock. 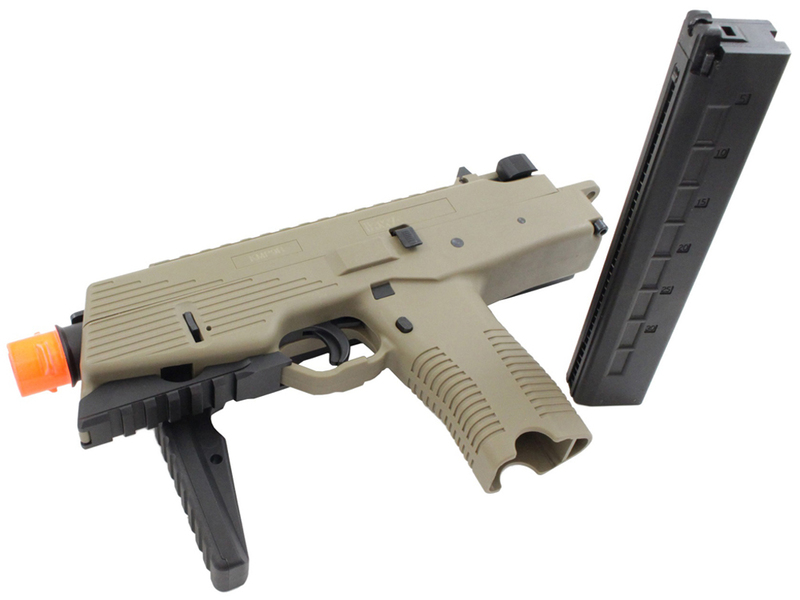 The bolt assembly can also be swapped out for a CQB model to accommodate indoor gameplay. A fire selector button behind the trigger allows you to rapidly shift between semi-auto and full-auto. 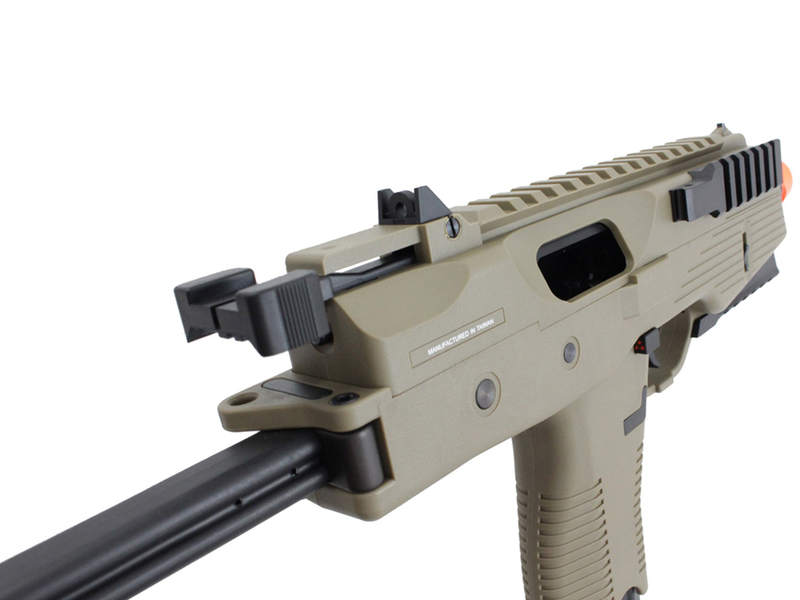 A fully functional charging handle and trigger safety add to the gun's realistic feel.